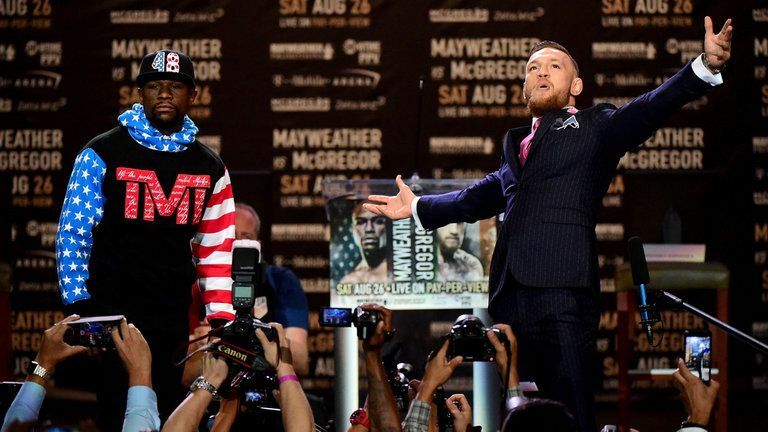 Las Vegas will be home this weekend to another mega-fight involving Floyd Mayweather, but this time he’ll be battling 0-0 boxer Conor McGregor, currently the UFC’s biggest draw. The casino industry will enjoy the weekend, with gambling, especially at the sport books, expected to see a bump thanks to the boxing match. An $880,000 bet on Mayweather made by the former owners of the Sacramento Kings is believed to be one of, if not the, largest wagers on the match so far. However, the vast majority of money has been going on McGregor, reports say. Forget sports betting for a minute. Should poker players in Las Vegas put in some hours at the tables this weekend? Should you travel there in hopes of finding some good poker games? Popular poker vlogger and Las Vegas cash game pro Andrew Neeme thinks there will be a noticeable difference in some games. Neeme for years has grinded the mid-stakes around town. The last Mayweather mega-fight was when he fought Manny Paquiao in early May 2015. A total of 3.74 million people visited Las Vegas that month, according to the Las Vegas Convention and Visitors Authority. That was a record at the time and 4.8 percent better than May 2014. In May 2016, 3.59 million people visited, down 3.9 percent year-over-year. Combat sports fans will come to Sin City, even if they don’t have a ticket to the fight. The question, then, is at what table stakes will the effect be the largest. According to the Nevada Gaming Control Board, poker rooms on the Las Vegas Strip, the state’s main casino corridor, generated poker cash game revenue of $6.89 million during May 2015, an increase of 5.5 percent year-over-year. Poker revenue fell 16.5 percent to $5.74 million the following May, but the WSOP starting four days later in 2016 definitely played a big role. 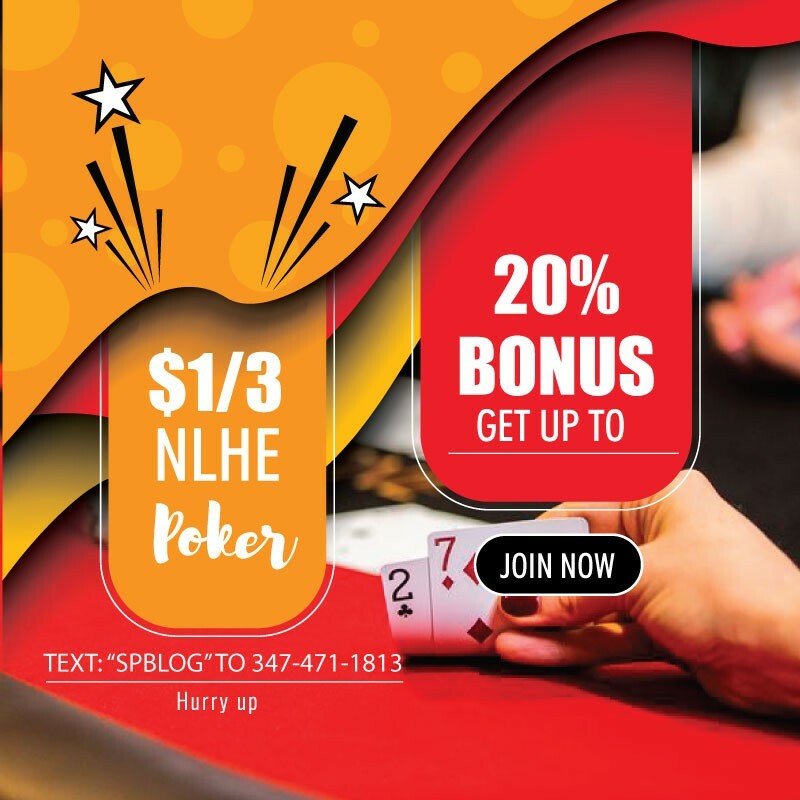 While more gambling-friendly visitors usually means more revenue across all casino games, the poker games that don’t run as often are the ones that will benefit the most from the fight.